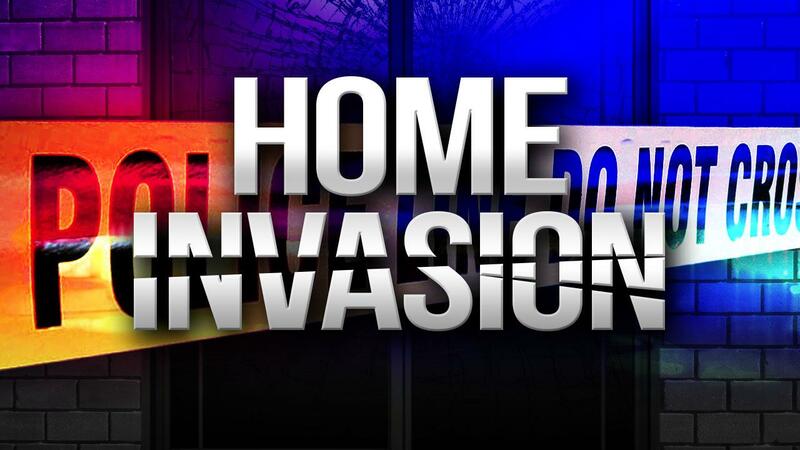 Earlier this week, on May 22nd & 23rd, Dubuque Police received complaints regarding suspicious individuals contacting area residents and attempting to gain access to their homes under false pretenses. These most recent incidents happened on South Grandview Avenue and Clarke Drive, and involved at least 2 individuals described as middle-aged men, one white and the other dark-complected, associated with a gray or silver sport-utility vehicle. At least one male gained access to the home on both occasions, and one victim did incur property loss as a result. In both cases, the men claimed to be utility or public works employees with the City of Dubuque. They also wore high-visibility vests to further convince the residents they are official. The ploy involves one man distracting the homeowner (usually an elderly person) by claiming he needs access to the interior of the home to check the water service/pipe(s), while the other individual attempts to access the residence through an alternate entry point for criminal purposes (typically to steal valuables and/or prescription drugs). The individuals may also attempt contact at the residence and then burglarize the home if no one answers. This reinforces the importance of residents taking the necessary precautions to keep property secure by: locking all doors/windows & closing curtains/blinds, arming alarms/home security systems and/or light timers, utilize outdoor/indoor lighting, removing valuables from all vehicles, boats, campers, etc., neighborhood vigilance (especially when homes are vacant due to vacations, etc.) and reporting all suspicious/criminal activity immediately by calling 9-1-1 or Dispatch Non-Emergency at 563-589-4415. Residents are also reminded of the additional recommendations located on the reverse side of this document that will decrease the likelihood of victimization. -Be extremely cautious of individuals soliciting door-to-door, whether it’s regarding home repair/improvement or other services and/or products. -Periodically, the City of Dubuque may have personnel, either employed by the City or contracted, making contact with residents for a variety of reasons. Call City Hall or the Police Department if you need to verify the credentials of said personnel. -Make sure all valuables are out of sight and secured - whether it be in your home, vehicles, boats, campers, etc. -Do not allow access to your residence unless the service requires such and you have followed the above recommendations. -Visit the Dubuque Police Department’s Crime Prevention webpage and download the “Burglary Prevention Recommendations” resource document. If you have any information on these most recent incidents, please contact Patrol Investigator Ryan Scherrman at 563-589-4472, 563-590-4575, or via email: rscherrm@cityofdubuque.org. Other means by which to submit information include calling the Dubuque Police Department at 563-589-4415 or Crime Stoppers at 800-747-0117 or 563-588-0714 (if the information leads to an arrest, the caller is eligible for a cash reward of up to $1,000). You can also submit tips anonymously online at www.cityofdubuque.org/police or through the MyDBQ smartphone app available at www.cityofdubuque.org/MyDBQ.